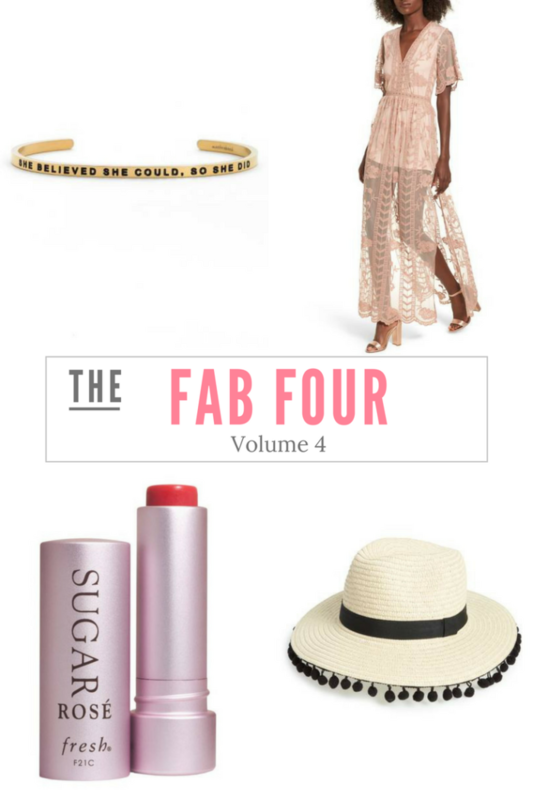 It’s another Thursday, and that means I’m going to share another Fab Four! These are 4 items that I am loving and either have or want. 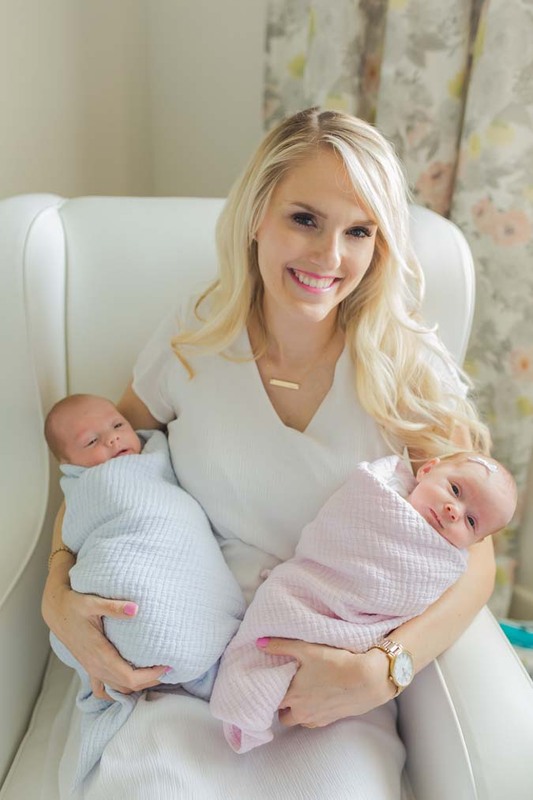 To see any of my previous Fab Four picks, click on the menu “Fab Four” at the top of the blog and it will take you to see alllll of the goodies that I love and have featured. Have a wonderful Thursday! 1. Gold Cuff – I’ve had my eye on this cuff for awhile because I love it! I think it’s so sweet and motivating. I believe that we are only limited by what our minds convince us, whether that be that we can accomplish everything (we can!) or that we can’t. It’s up to us. This would be an amazing gift to give someone who needs a boost. And honestly, we all need a little boost from a good friend. 2. Lace Overlay Romper – I need this for a pool cover up!! It’s so pretty. I bet this one will sell out fast so I would snag it if you want it! And speaking of the pool, this is my favorite hat to wear. I love that it’s stiff so I can see perfectly (floppy hats can really get in the way) and it covers my face from the sun. I wore it countless times last summer! 3. Tinted Lip Treatment – This lip color has the best reviews! I love that it is super moisturizing and also has SPF in it to protect your lips. With winter vacations coming up, this is the perfect tube of lip color to have with you. 4. Pompom Straw Fedora – I love this hat!! It’s only $25 and the perfect size; not too big or small.